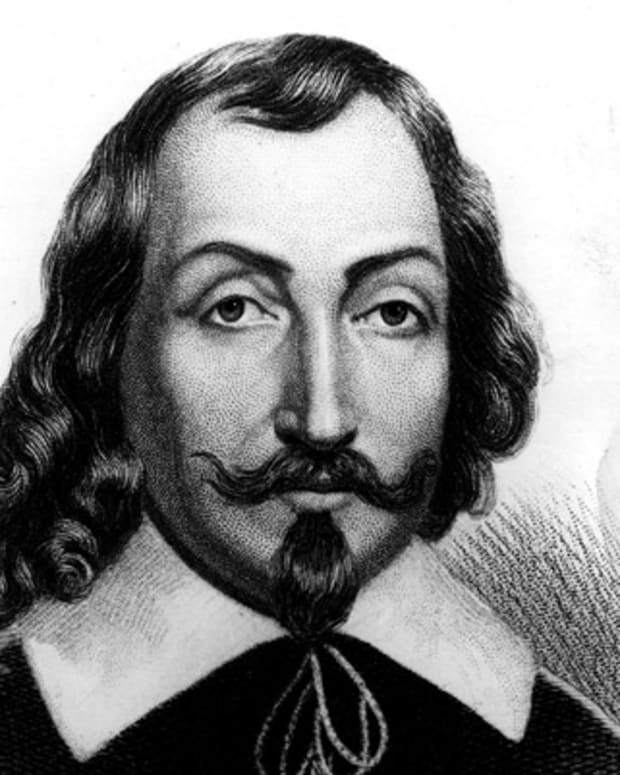 Explorer Álvar Núñez Cabeza de Vaca was born 1490, in Extremadura, Castile, Spain. 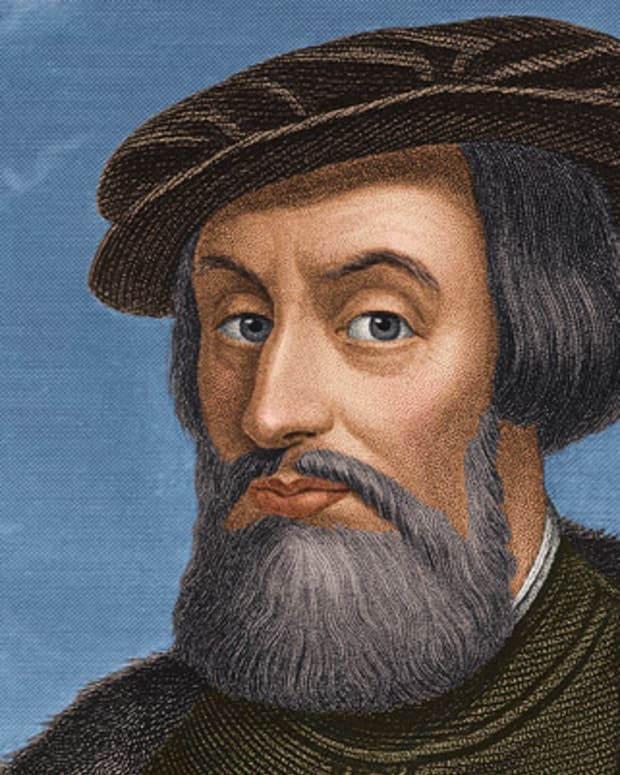 He was treasurer to the Spanish expedition under Pánfilo de Narváez that reached what is now Tampa Bay, Florida, in 1528. 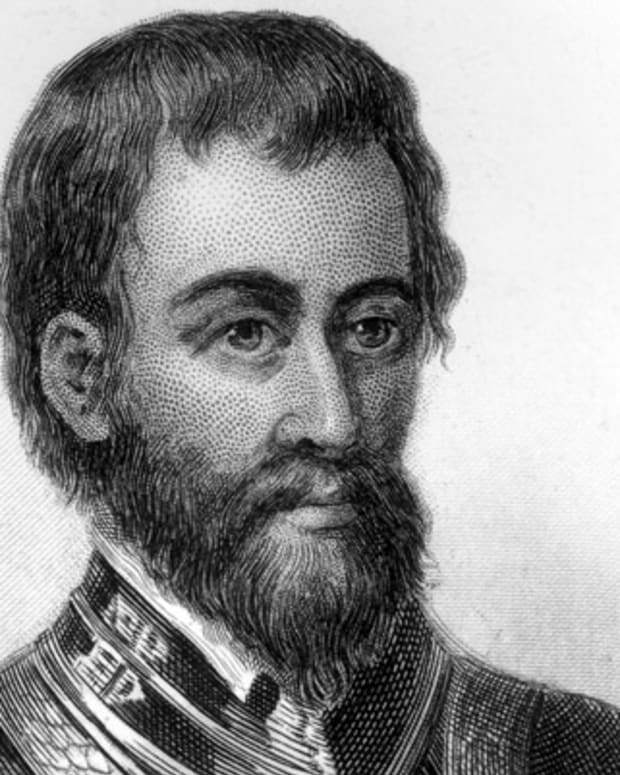 By September all but his party of 60 had perished; it reached the shore near present-day Galveston, Texas. 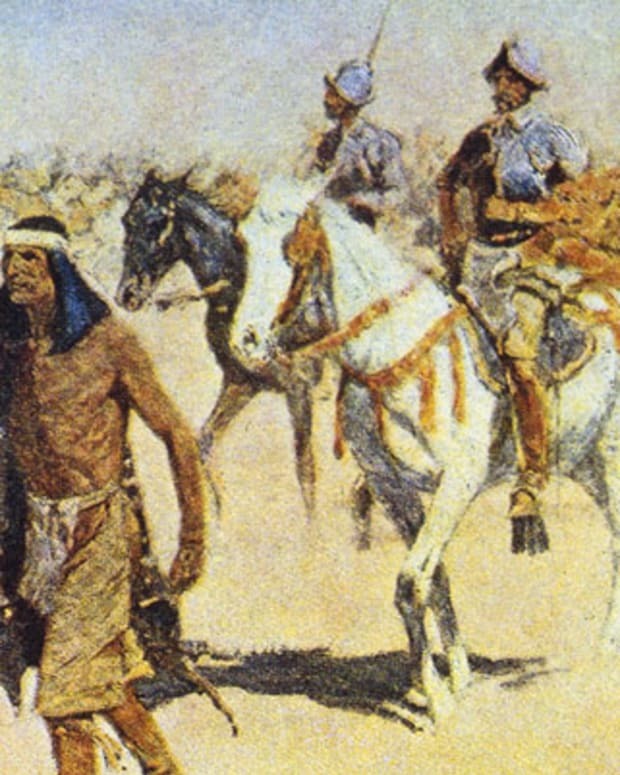 The survivors lived among the natives of the region for four years, and Cabeza de Vaca carved out roles as a trader and a healer in the community. 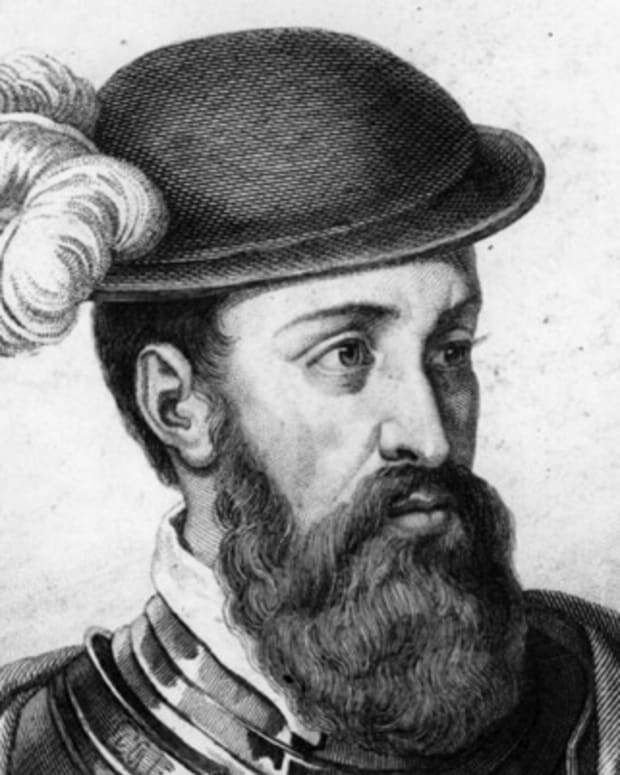 In 1532 he and the other three surviving members of his original party set out for Mexico, where they hoped to connect with other representatives of the Spanish empire. 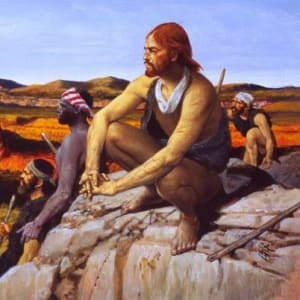 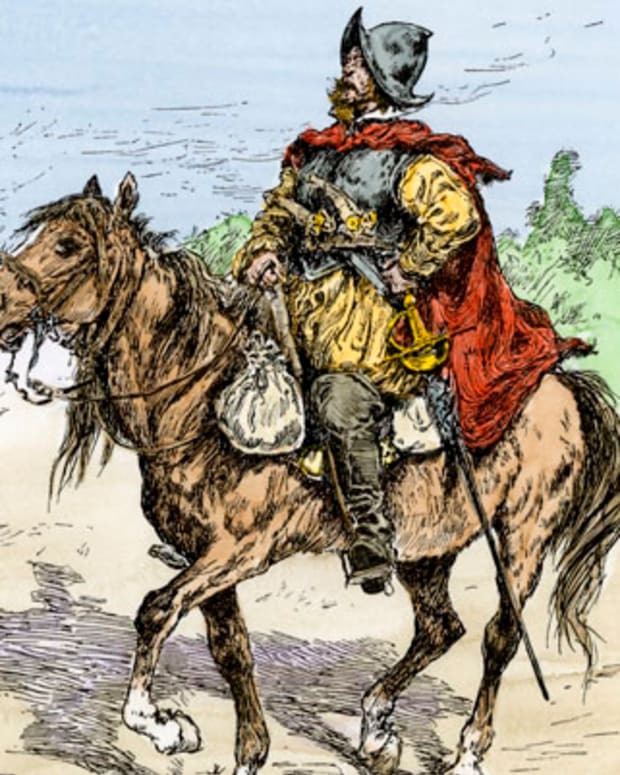 They traveled through Texas, and possibly what are now New Mexico and Arizona, before arriving in northern Mexico in 1536, where they met up with fellow Spaniards, who were in the region to capture slaves. 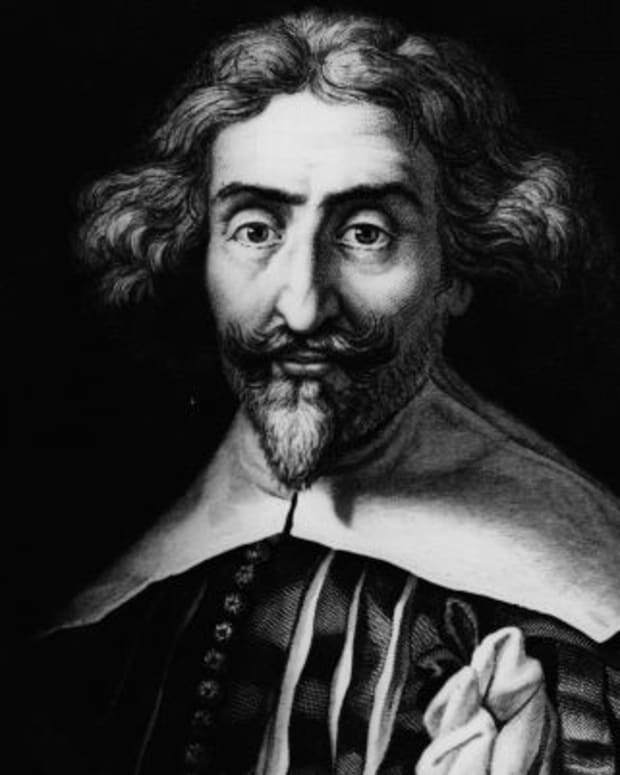 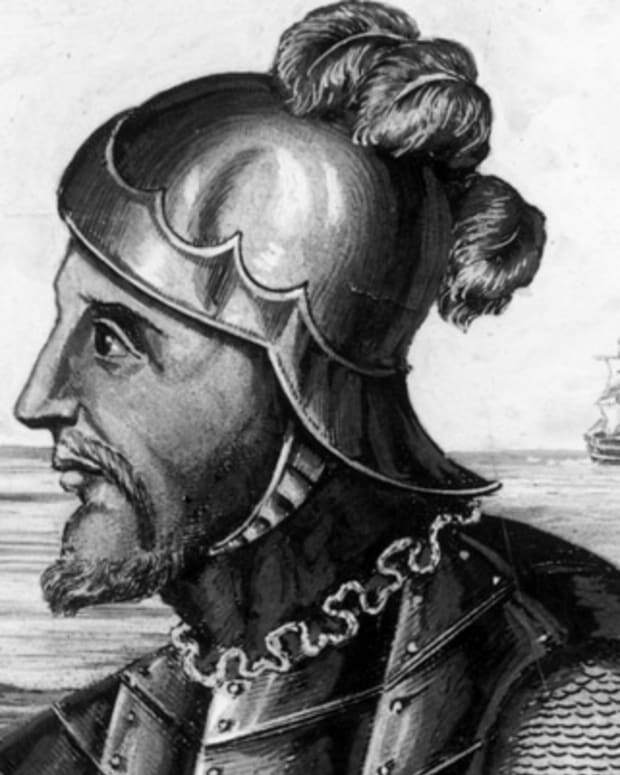 Cabeza de Vaca deplored the Spanish explorers&apos; treatment of Indians, and when he returned home in 1537 he advocated for changes in Spain&apos;s policy. 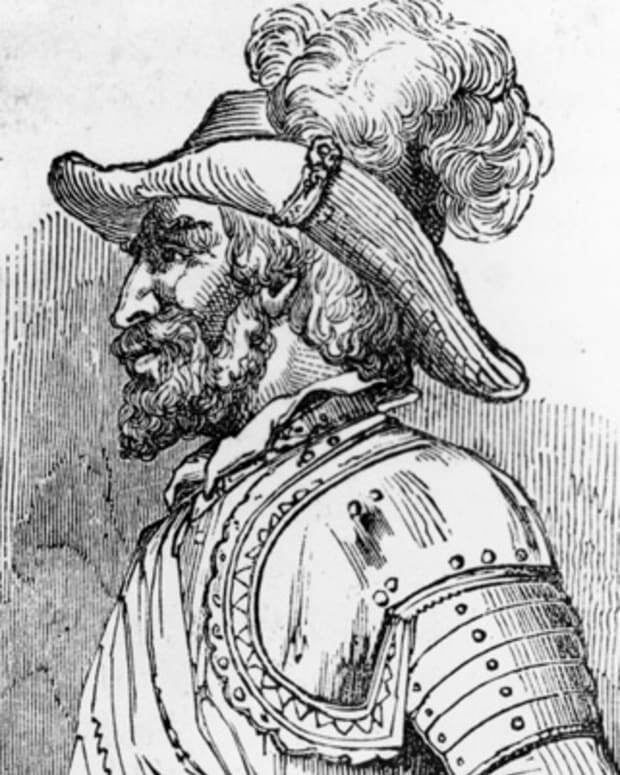 After a brief term as governor of a province in Mexico, he became a judge in Seville, Spain, a position he occupied for the remainder of his life.